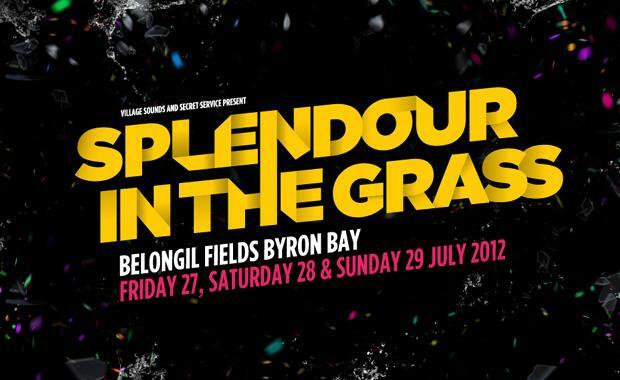 The highly anticipated Splendour In The Grass 2012 line up has been released. Following on from last years festival which had the likes of Kanye East, Hotplay and Purée, This years release was always set to turn heads. This year The Smashing Pumpkins take out the headline act along side Bloc Party, The Shins, Jack White and many more. 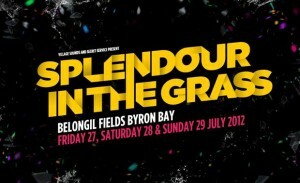 Splendour has made the long awaited return to its home in Byron Bay for 2012. From Friday 27th – Sunday 29th July Belongil Fields will once again be a gumboot filled haven of music lovers and people who think that the nice policeman with the puppy is confused “I don’t have anything I swear I’m just a dog person”. 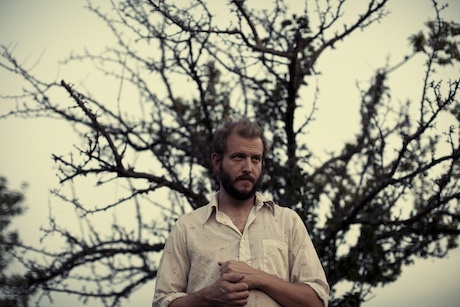 This year Splendour has released a number of different ticketing option. You have the choice of either full weekend tickets or single day tickets. Accompanying this announcement is a day by day lineup breakdown to make it easier for people to find out when 360 and Wolfmother are on and to not buy tickets for those days. 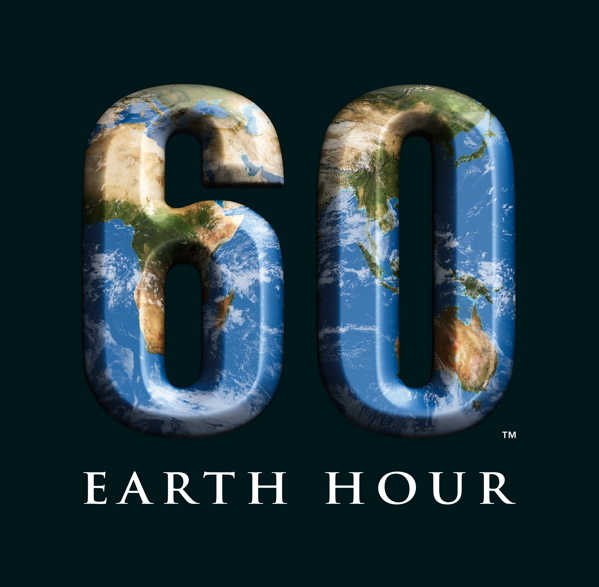 Gains entry to the event site on Thursday night as well as Friday, Saturday and Sunday.